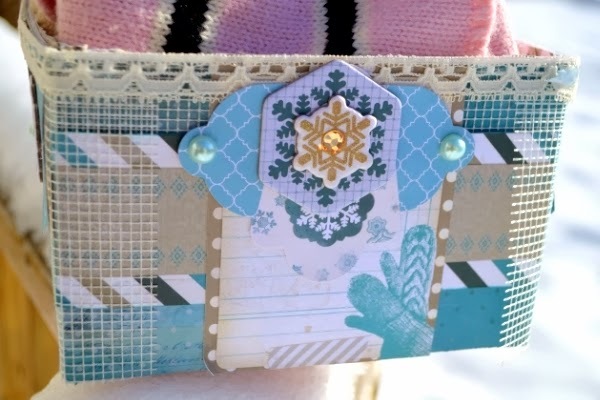 This is our final day of Woodland Winter projects, and we leave you with two fantastic DIY and Craft Projects created by Agnieszka and Megan. We hope you have enjoyed this week of Woodland Winter inspiration! 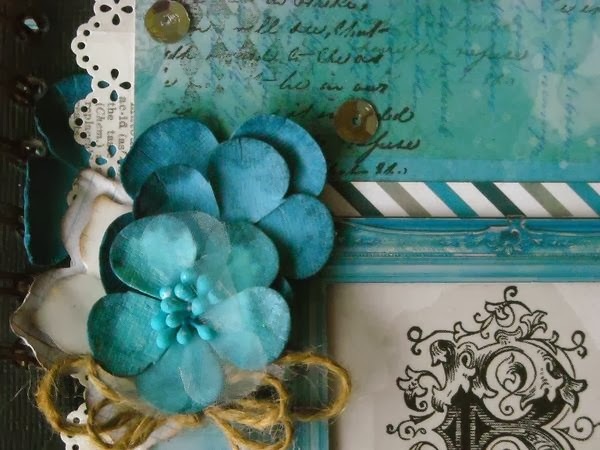 We would love to see what you have created with this collection. You can share it with us in the comments section below or on our BoBunny Facebook page. Working with the Winter Woodland collection was so much fun. I wanted to make something pretty, but also useful. 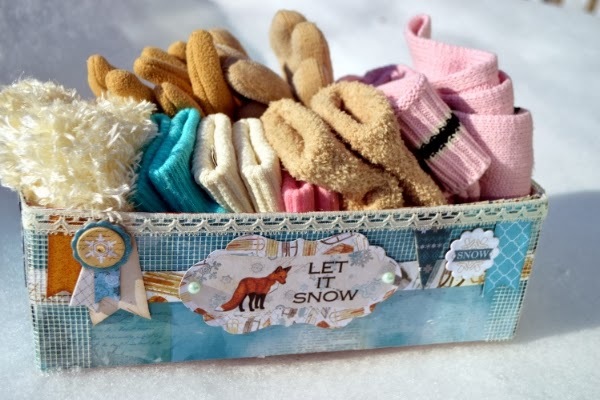 Like always, I had many ideas, but the mitten/glove from one of the papers inspired me to make a box to store our winter gloves. We are having a very cold winter this year and wearing gloves is a must. I am also hoping to avoid the question "Mom, where are my..." when we are getting everyone ready to go in the mornings. 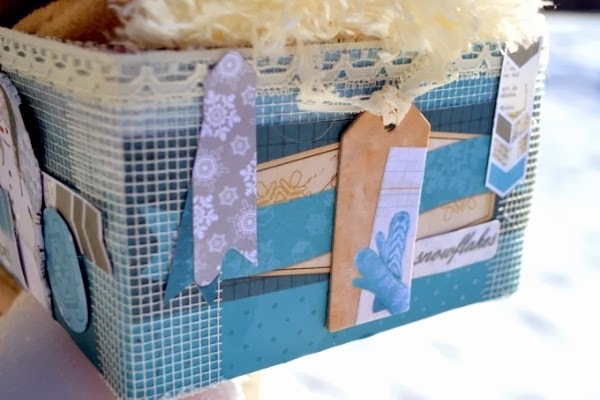 If you would like to make anything similar you could use any kind of box, such as a wooden or cardboard box. 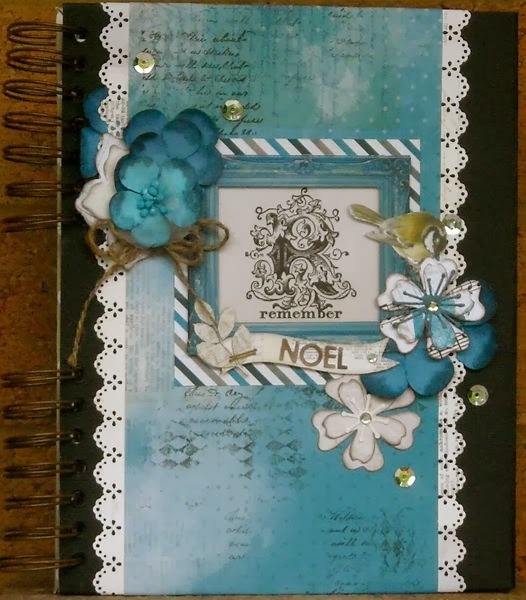 I used a cardboard box and decorated it with Patterned Papers, Chipboard and Noteworthy from the Woodland Winter collection. 2014 has started off a bit sad for my family. My uncle passed away suddenly and while thinking about the times our families had spent together over the years, I started thinking about ways to capture those special moments and thoughts of those people in his life who had shared those moments. I thought it would be would be an awesome way for people to say goodbye if I created a book for everyone to write all those thoughts and to share snapshots of his life. I had a spiral bound notebook at home that I had purchased from a stationary shop. I separated the covers from the book and covered them with card stock and papers from the Woodland Winter collection. This collection was the perfect colour choice. This collection quickly changed from a winter theme into a project of warm masculine tones, by using the reverse sides of the papers. Reverse sides of papers are great because they can completely change the way you decide to use a particular paper e.g: my base paper is Winter Mittens. Instead of using the front piece with its mittens and winter white colourings, I used the reverse with its blue colour leaning towards a more masculine theme, which is just what I wanted. Designer Tip 1: The picture frame is taken from two sheets of Peek-a-Boo. I cut the window out of both pieces, removing the woodland scene and adding a plain piece of paper behind it so I could add my title. 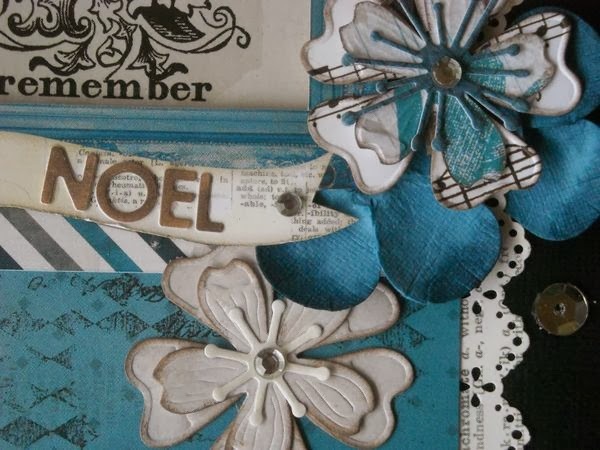 The top piece is layered with chipboard to help the separate the two layers and give it more dimension. Designer Tip 2: I wanted my alphas to be brown but didn't have any in right shade so I took some white ones and coloured them with Pinecone ink.